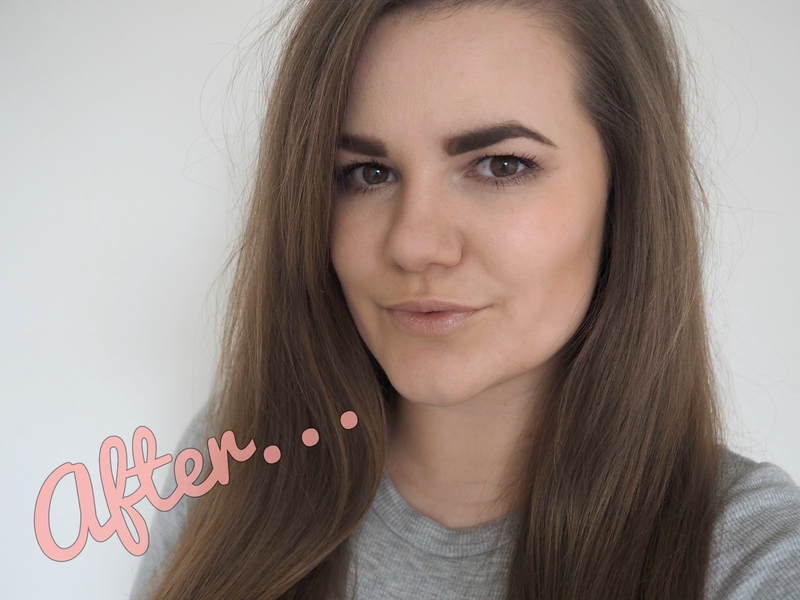 We're back talking about my favourite beauty topic here; brows, with another new release from Rimmel. 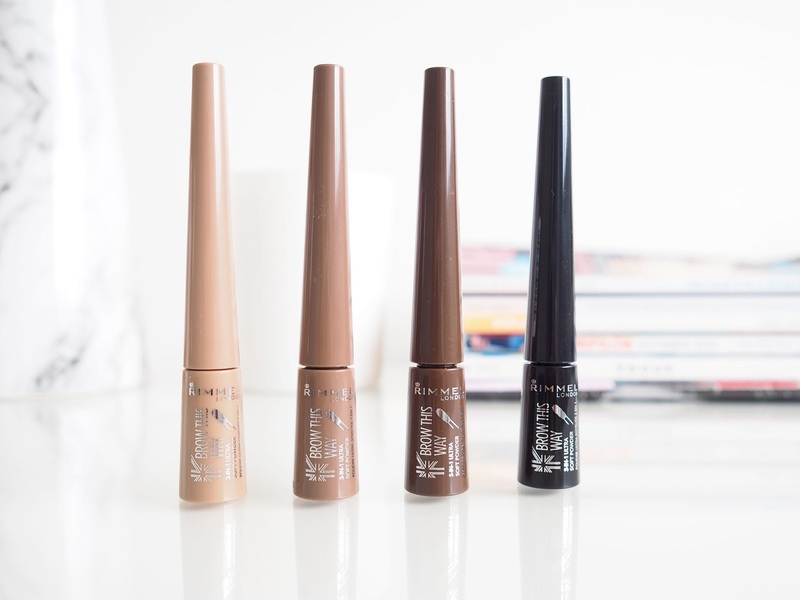 The Brow Shake Filling Powders are a really unique idea that allows you to fill, define and line the brows in one really quick and easy step. We've all seen plenty of brow powders, pomades, pencils and gels, but this is something different; A loose powder with a soft sponge applicator. Whether you're looking to achieve that coveted Insta-brow, or something slightly softer and more natural... This little product makes it achievable. The pot is designed to be shaken before use, which disperses the powder onto the sponge applicator. This means that you are then able to sweep the product onto your brows with no need for any brushes or other tools. The applicator is very soft and flexible, and fairly thick but with a slightly tapered edge. 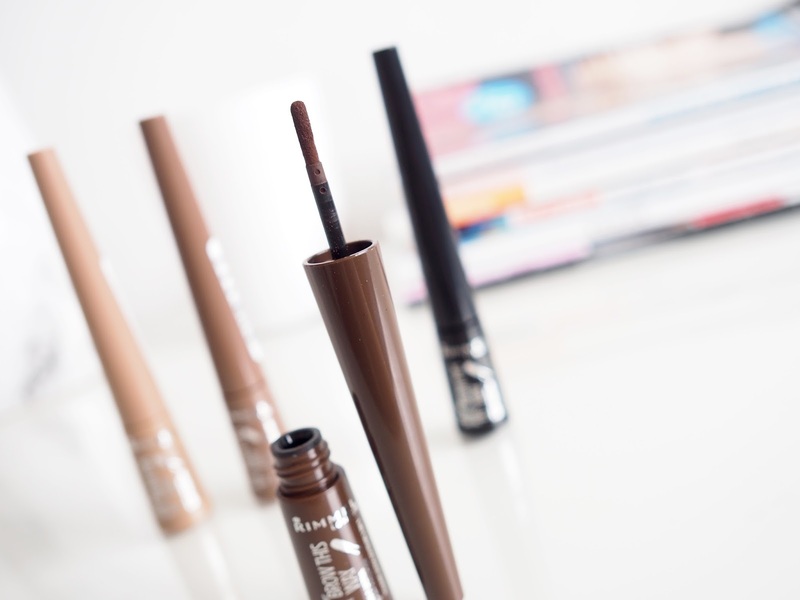 This allows you to apply the product, fill in the brow, blend and create definition all in one go. 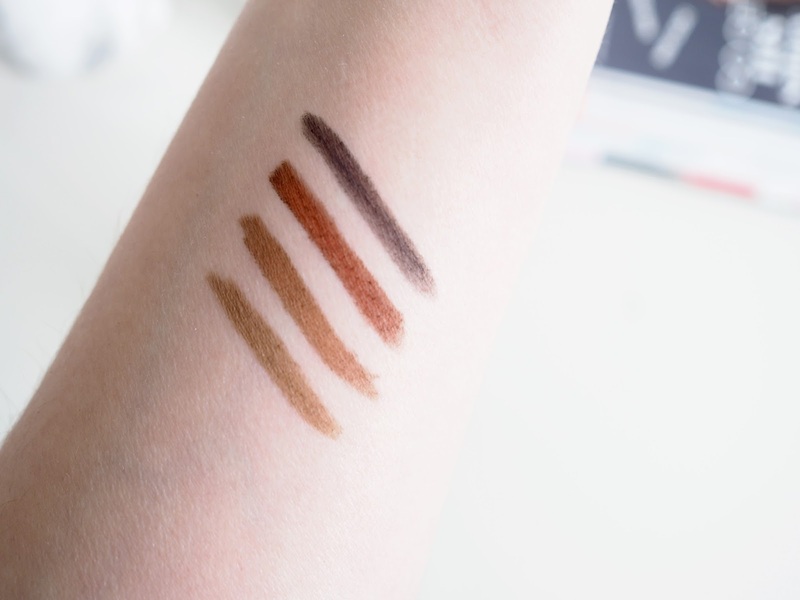 Brow Shake is available in four shades; a light brown, medium brown, dark brown and an almost black shade, all of which are quite bold and dark... I would usually reach for the dark brown or even the almost black shade to match my brows, but I have found that the medium brown is the best shade for me. Dark brown is too red toned and the black is just too black. This leads me to my only concern about this product, being that the lightest option may be way too dark for a lot of people. The powders are all lightweight and really soft when blended in, they are also fade, smudge, transfer and waterproof - and trust me, these claims are true. These powders do not budge... (It took me two showers and a lot of scrubbing to remove these swatches from my arm). Don't let that put you off though. When worn on the brows, they stay looking perfect all day long and are easily removed with micellar water or cleanser on an evening. Personally I like to line the underneath of my brow and then blend upwards and slightly against the growth of my brow hairs, before defining and touching up any gaps... All of which can be done in a matter of minutes and all with the sponge applicator. To finish I brush through my brows with a spoolie and I'm good to go. 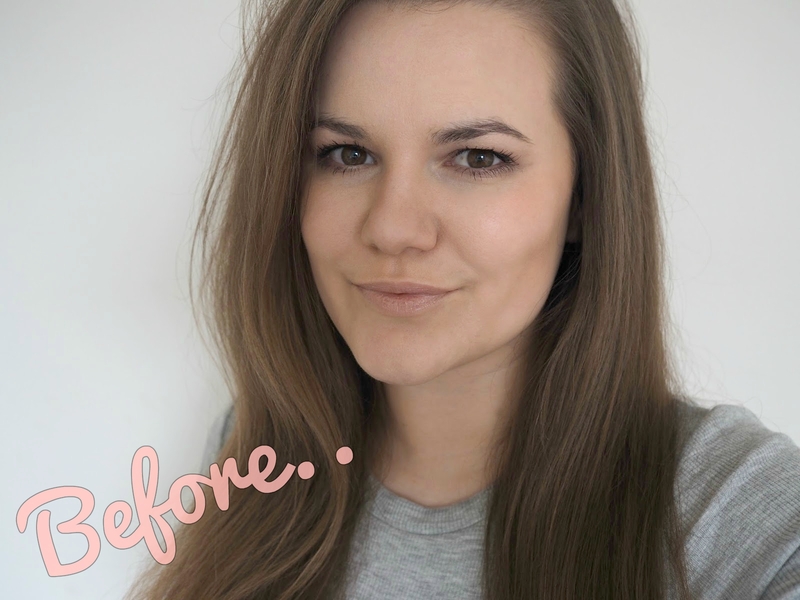 As you can see from the before and after photos above, the powders really do make a huge difference and can give that Cara style brow that so many people lust after. I personally like my brows to be defined and bold, and despite being due for a wax, I'm really pleased with the finished look. I definitely think Rimmel are onto a good thing with this, it's quick, it's easy and it's simple. Maybe if you prefer a really light or natural brow this isn't for you, but otherwise I think you'll love it. Oh wow your brows are gorgeous! I've been seeing these everywhere recently, will have to pick them up! These are so much more pigmented than I had imagined! It looks lovely on you!